When going out to eat, it’s always a lot of fun to mix it up! 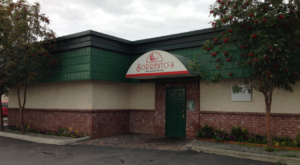 Themed restaurants can be a huge blast for the whole family. 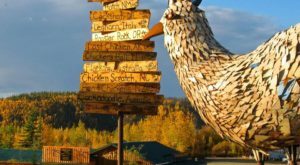 This is why Sami’s City Diner in Anchorage, Alaska is such a good experience for everyone! 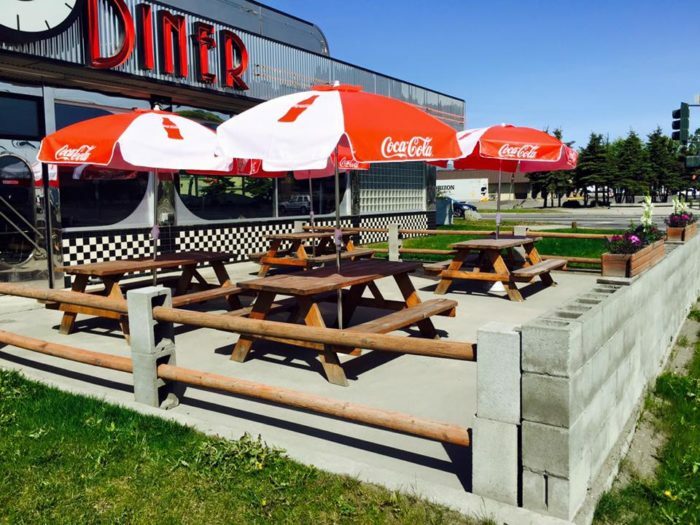 With a 50’s diner-themed restaurant feel, this will soon become one of your favorite restaurants to visit in Alaska! 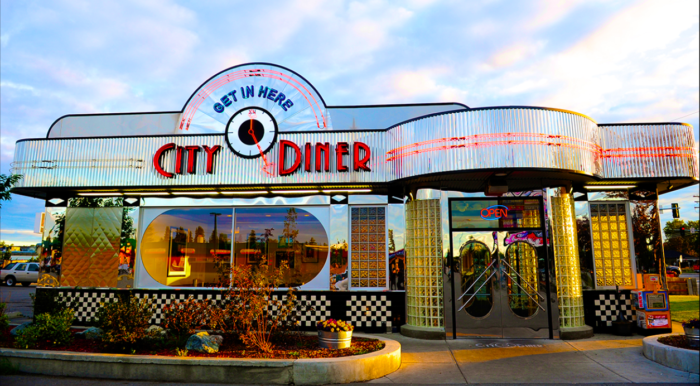 Sami's City Diner was opened in 2005 in Anchorage, Alaska. The original structure dated all the way back to the 1980's. They took and renovated the building into the beautiful stainless steel structure it currently is, completely reminiscent of the fabulous 1950's diners you would find throughout the East Coast and Midwest during the mid century! 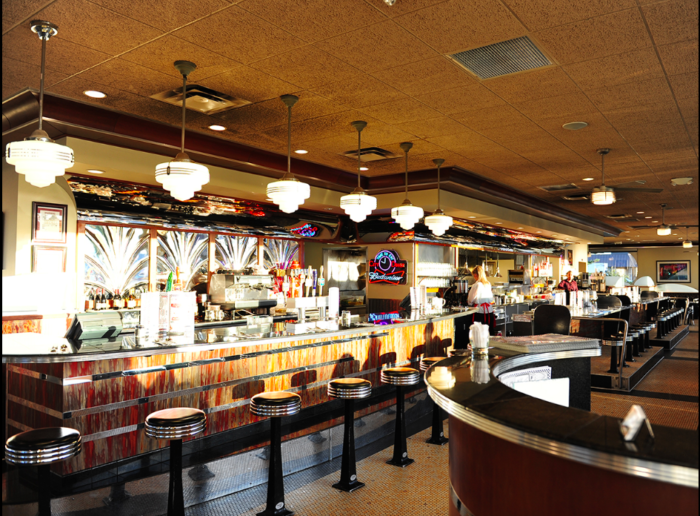 The entire interior was designed to immediately transport you to a 50's diner. The gorgeous stainless steel, the fabulous stools at the soda fountain counter, and the midcentury design art pieces all transport you back into the 1950's! 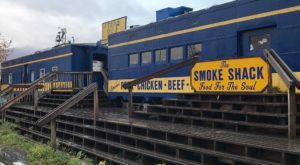 This restaurant is an instant favorite for families. 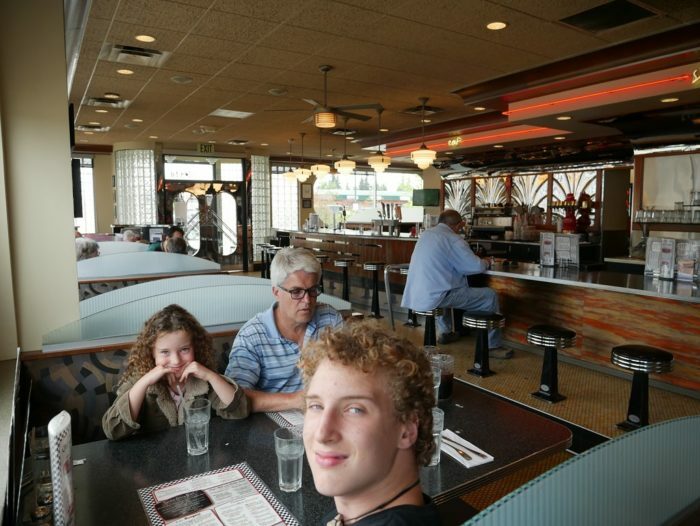 With the mid century modern prints all over the cool booths, and the retro diner feel, the whole family can feel comfortable ordering their favorites from their extensive menu. As a diner, they specialize in classic American comfort food! This means a seriously good breakfast menu. They offer everything from a perfectly executed biscuits and gravy, a ton of different benedicts, and plenty of hot cakes or even breakfast sliders! 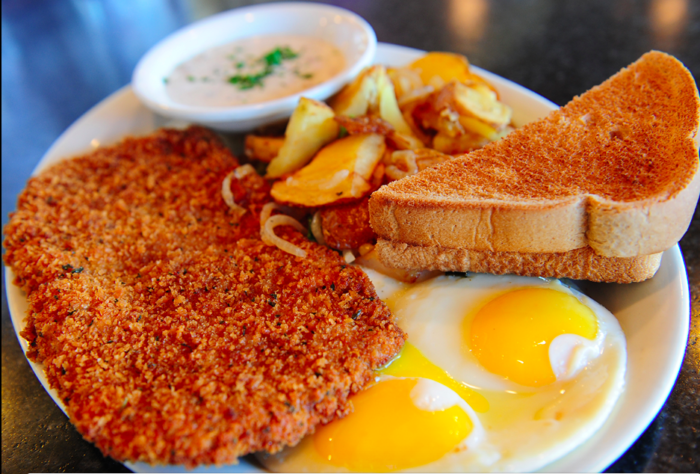 A large breakfast that offers something for the whole family! Their lunch and dinner menus are just as fabulous! 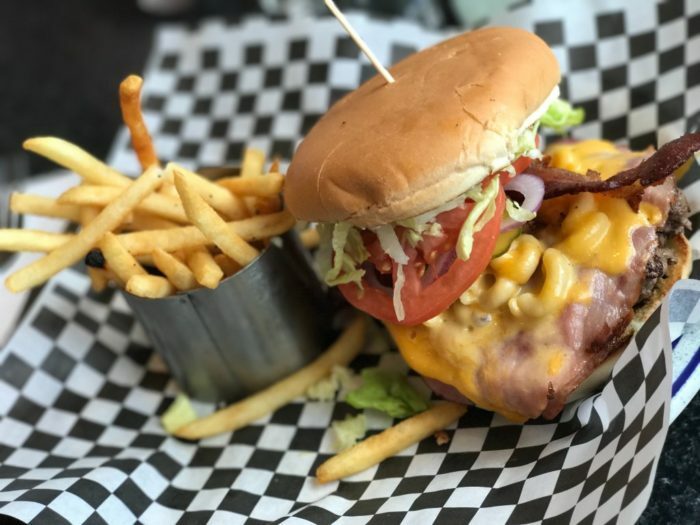 With classics like this Mac Daddy Cheddar, which, if you can believe it, has macaroni and cheese on it! They also offer hearty classics like corn chowder, or chili cheese fries. They even tempt you with chicken fried steak, meatloaf, or turkey pot pies! If you're looking for something with a little more red meat for dinner, they have options! This "Carving Board" has rosemary garlic sirloin, roasted medium rare. 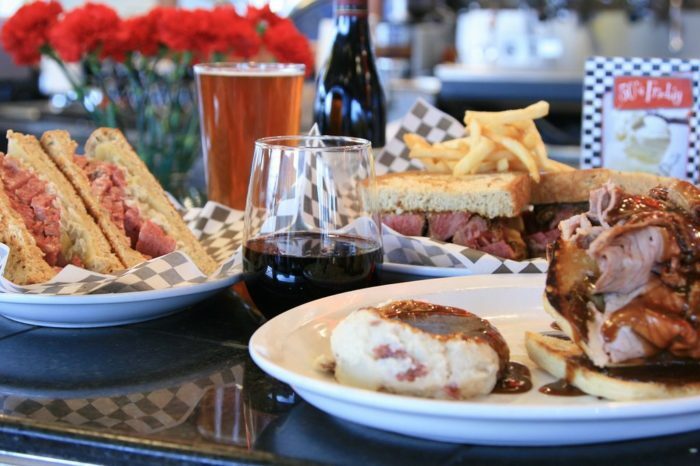 It can then be prepared as a French Dip, a Rueben, open faced, or braised as a beef brisket! Pair it with your favorite Alaskan beer or a glass of wine and you have the perfect dinner! What would a 50's diner be without an excellent soda fountain? 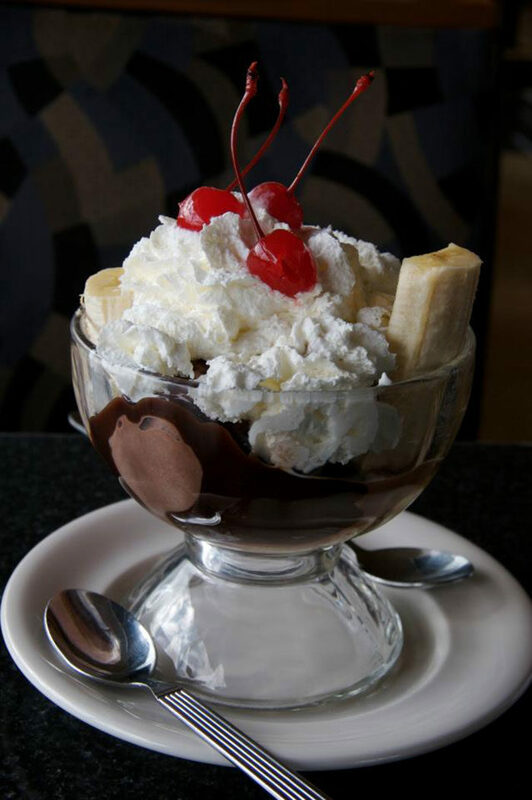 You can find delicious favorites like hot fudge sundaes, banana splits, and even classic malts! 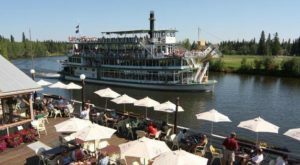 They also have traditional "Black Cows," which are root beer floats with vanilla ice cream, or you could try a delicious Weinhards Orange Moose, which is orange cream soda with vanilla ice cream! 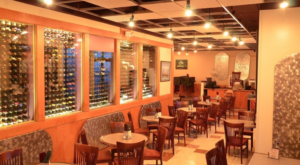 The staff gets rave reviews about great customer service and friendly attitudes. They also dress in their favorite 1950's gear on "50's Fridays." 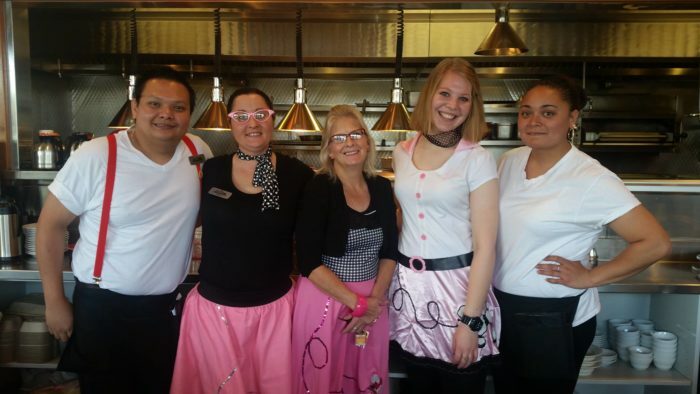 So grab a seat on a Friday afternoon if you want to truly have the entire 1950's diner themed restaurant experience! 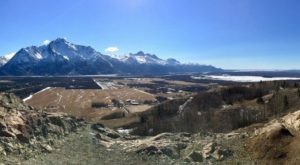 On gorgeous, sunny days in Alaska, you can avail yourself of their outdoor patio! It's a fabulous place to grab a milkshake or ice cream floats. But the best part? Swing dancing on hot summer nights on the patio! Could this be any more fun for the family? 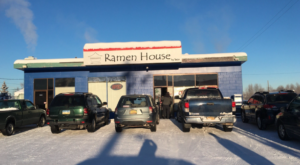 Sami's City Diner is located in the neighborhood of Spenard in Anchorage, Alaska. You can find it at 3000 Minnesota Dr., Anchorage, Alaska. They are open seven days a week! Feel free to drop by and try some of their delicious food anytime between 7:00 a.m. and 3:00 p.m. Monday and Tuesdays, or 7:00 a.m. to 10:00 p.m. Wednesday through Sunday! 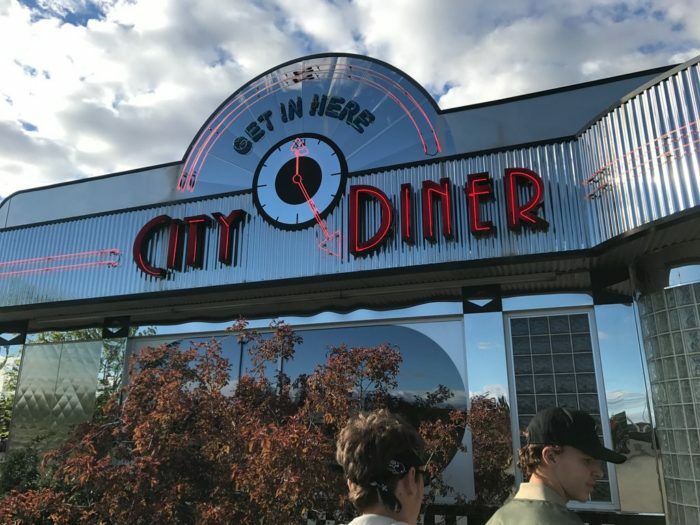 Have you had a chance to try anything on the menu at Sami’s City Diner? Let us know what your favorite menu item was! If you want a closer look at their menu offerings, you can visit their website here. 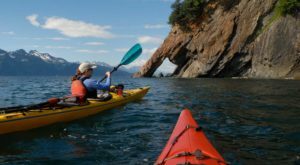 Looking for something to do after lunch? We love this Spectacular Ice Skating Lagoon In Alaska That Will Make Your Winter Complete!